Protecting against the unexpected is of paramount importance. A major vehicle breakdown is never convenient and rarely anticipated. 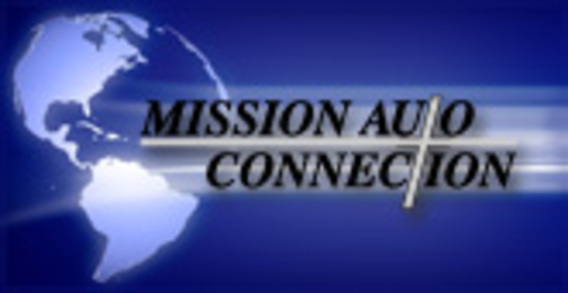 We want to make you aware of high value, affordable extended service protection available for your vehicle through Mission Auto with flexible coverage programs accepted at repair facilities across the nation. Call 740-623-8337 for details and prices.